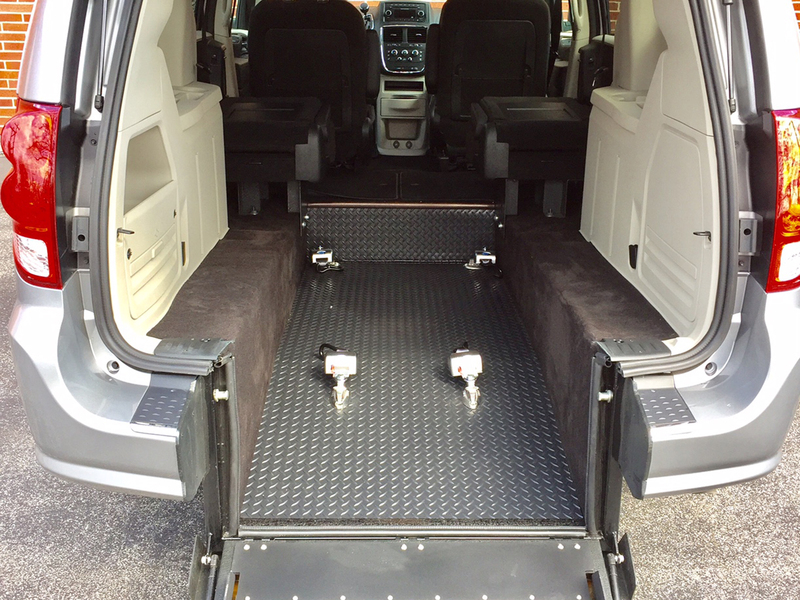 The Adaptavan Mini Transport conversion is built to a higher standard. 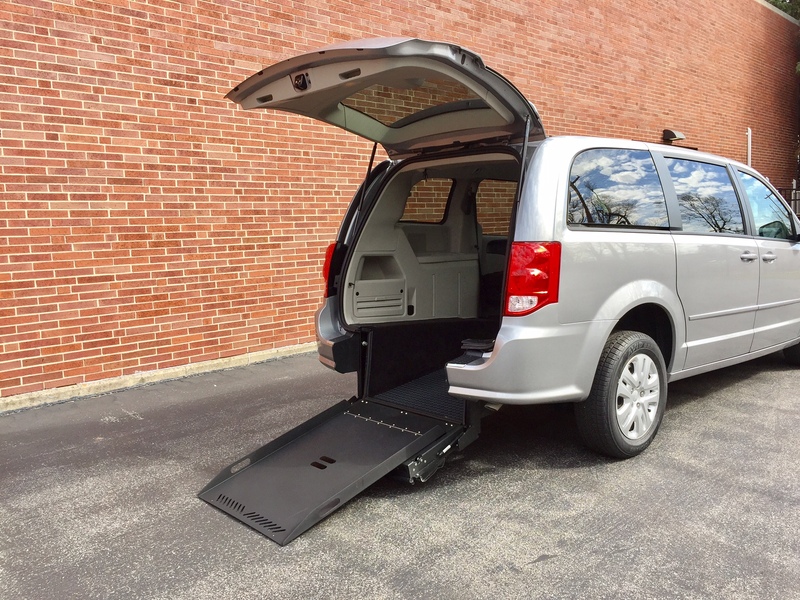 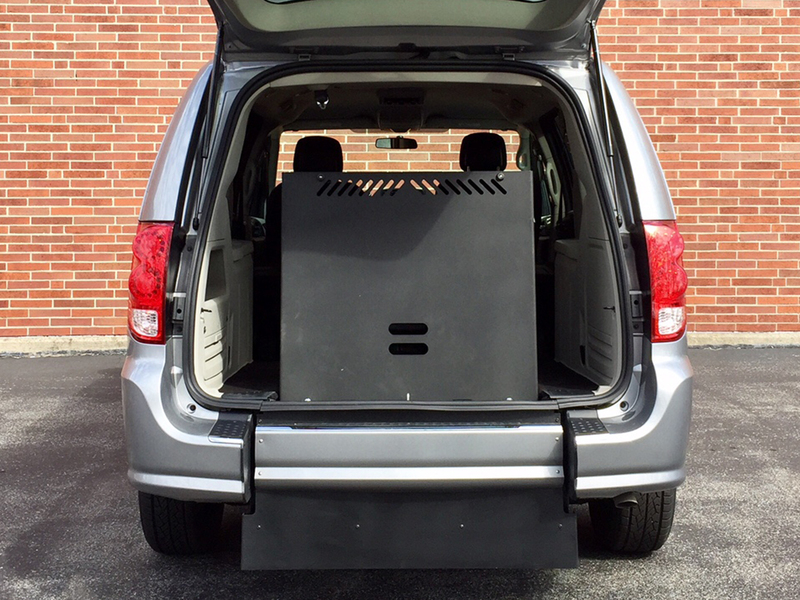 Manufactured out of Buffalo, NY on NEW and PREOWNED Dodge Grand Caravan chassis, this affordable rear-entry wheelchair van is designed to stand up to the harsh North Eastern climate! 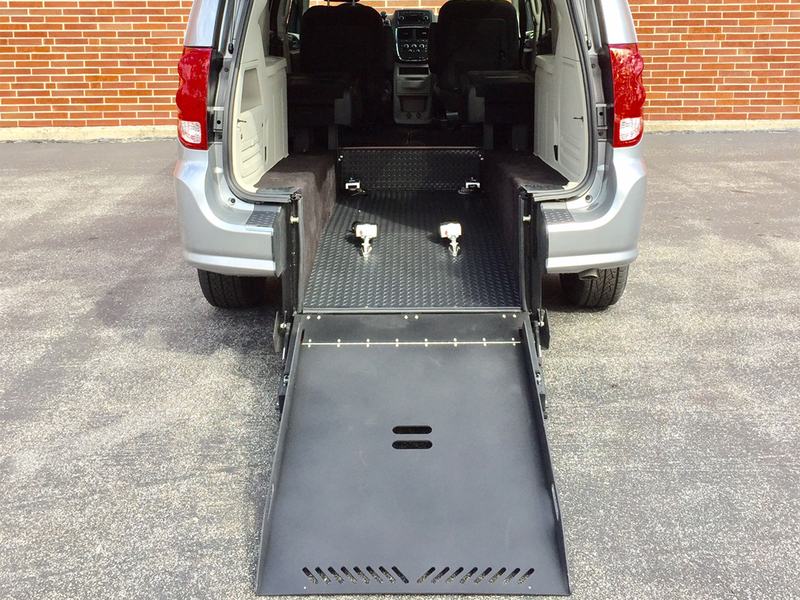 Optional flat-folding ramp platform, offering unobstructed rear window visibility and convenient storage accessibility.